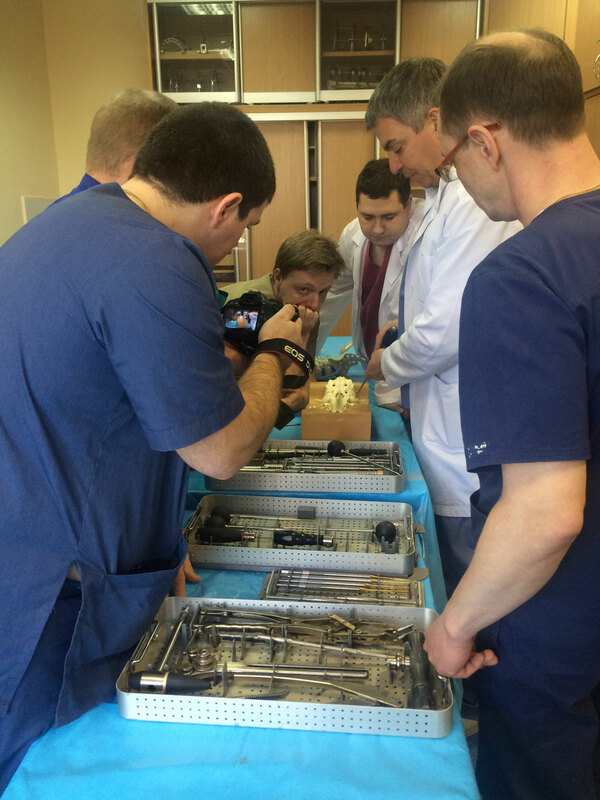 Educational work covers all levels of medical education in Russia. 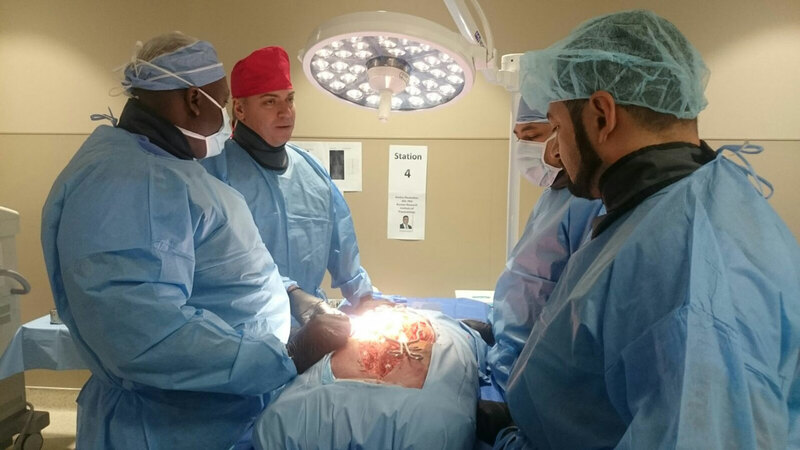 It manages the studying and teaching process of the traumatology and orthopedics for undergraduate students of all departments as well as postgraduate – interns, residents and PhD students. 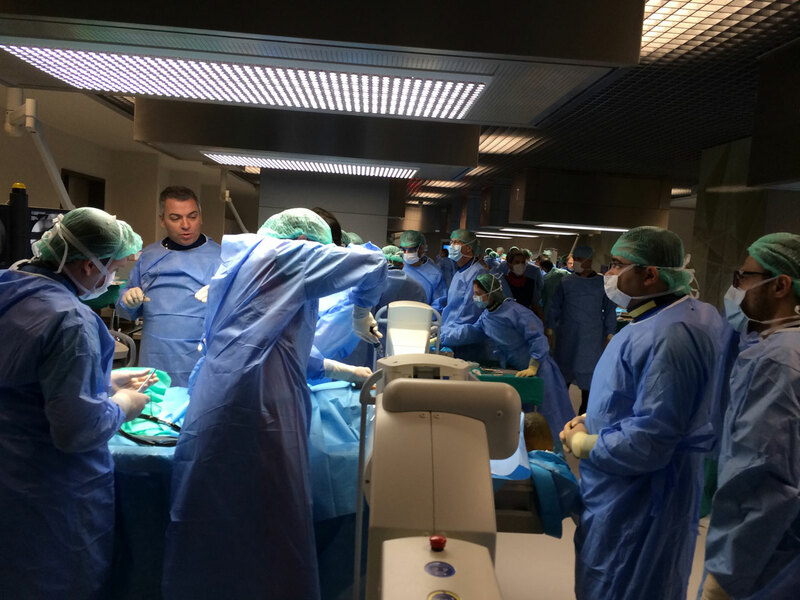 The department also offers several courses held for residents and doctors. 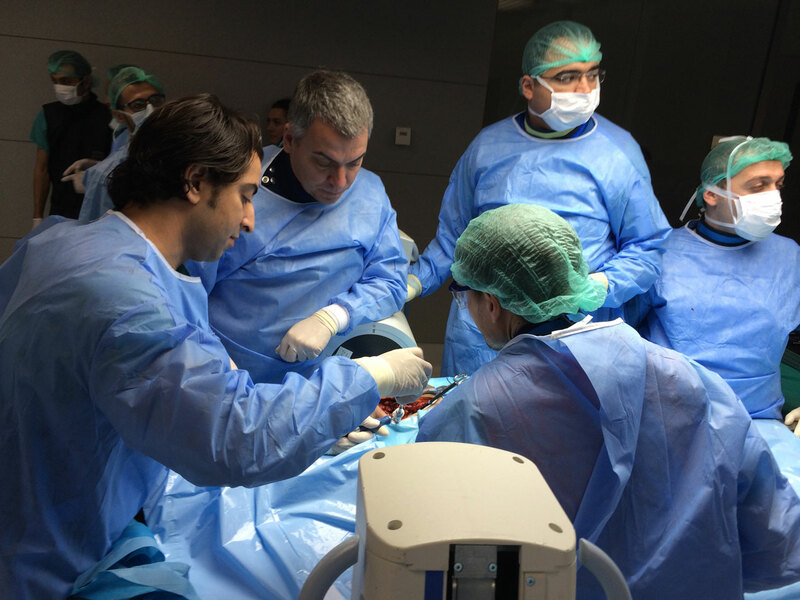 These courses are aimed at developing the skills of minimally invasive procedures on the spine, in cooperation with Aescular Academy, which also manages patients with infectious diseases of the musculoskeletal system (osteomyelitis). 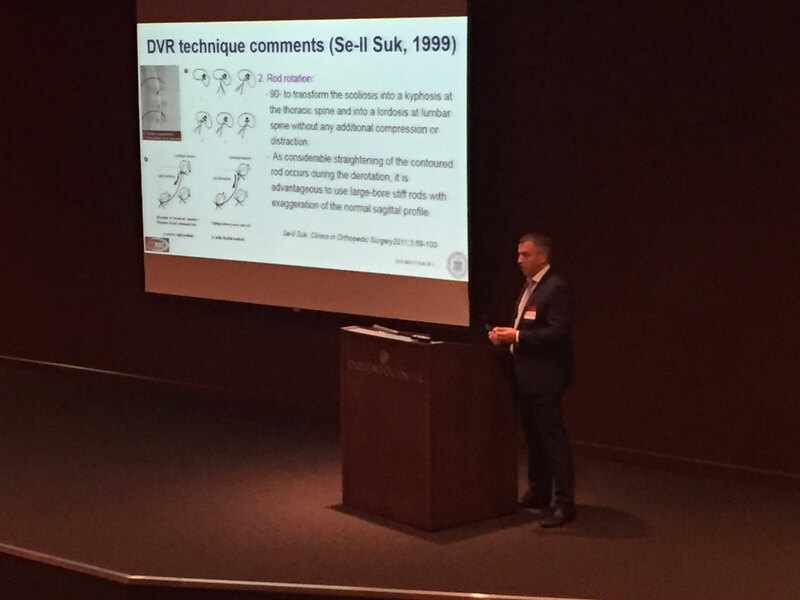 At R.R.Vreden Russian Scientific Research Institution of Traumatology and Orthopedics, department residents and PhD students have their tutorials. 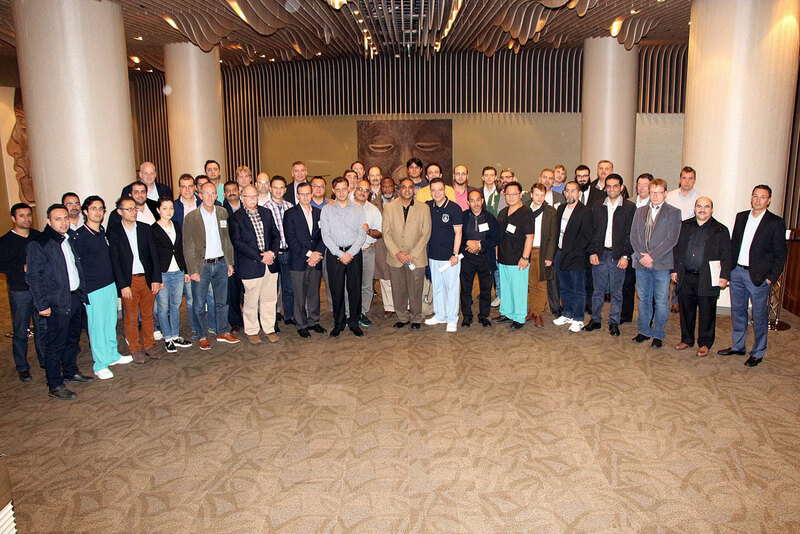 Basic and advanced courses take place under the department’s supervision, which is provided for the preparation of high-level specialists in modern orthopedics and vertebrology. 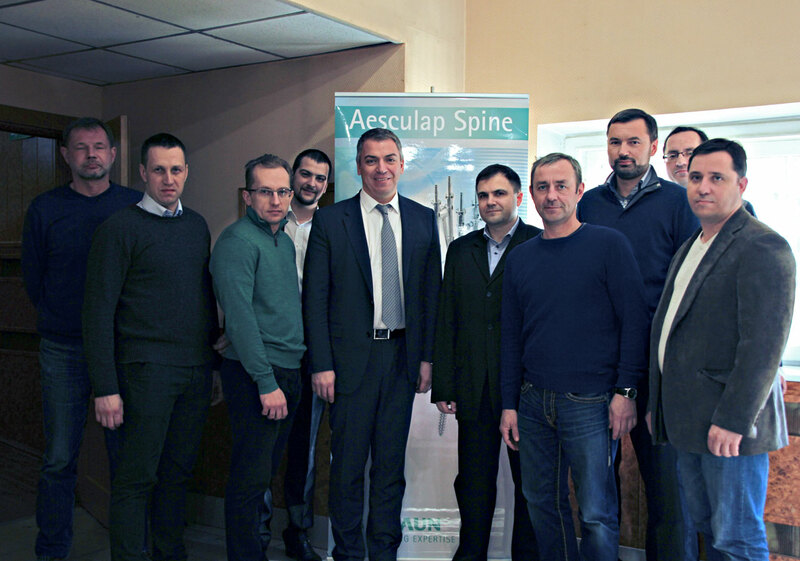 Educational work is also performed abroad under the supervision of AOSpine, SRS, Aesculap Academy, Zimmer Institute etc. For more detailed information, please visit the official websites of R.R.Vreden Russian Scientific Research Institution of Traumatology and Orthopedics and North-Western State Medical University named after I.I.Mechnikov. enУважаемый Дмитрий Александрович, здравствуйте! Моей маме, Цветковой Г.А., очень повезло, что нашелся врач, который смог продлить ее жизнь. Это благодаря Вам мы с сестрой остаемся немного детьми -у нас еще есть мама. Спасибо большое Вам, Никите Сергеевичу, всем медсестрам и нянечкам! Пусть сбудутся Ваши мечты.